I didn't expect to like this series, but actually ended up really enjoying it. 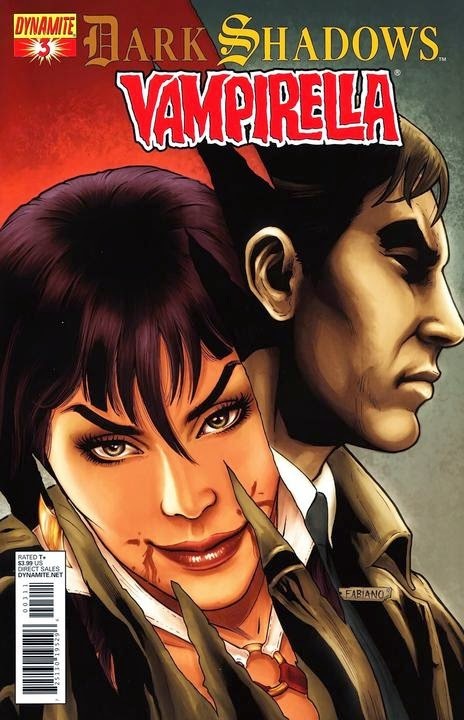 The portrayal of Barnabas Collins seemed faithful to the show and his interaction with Vampirella were a lot of fun. I was originally put off by the cover to issue 1 because the likeness of Barnabas didn't really work for me, but the interior art was better. I need to see if this was ever collected because I wouldn't mind having a trade of the whole series.